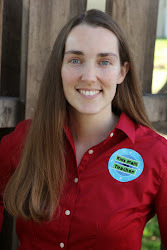 Kids Math Teacher: New fun video today! Math activity Thursday with Play Dough--10 ways to have Play Doh be a #math activity! New fun video today! 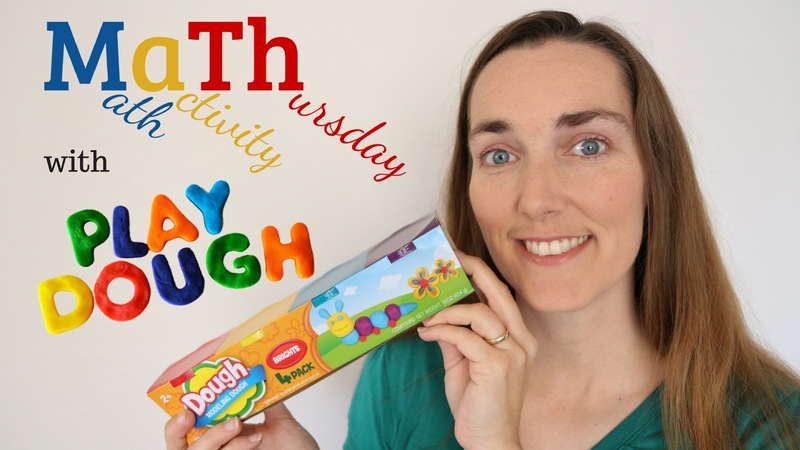 Math activity Thursday with Play Dough--10 ways to have Play Doh be a #math activity! I'm so happy with how my video turned out! Are you a Play Doh lover? I know... some parents despise it since it can get all over, but it can be such an awesome tactile tool to use for math activities! What do you think? Have you ever used Play Doh to enhance your math activities?